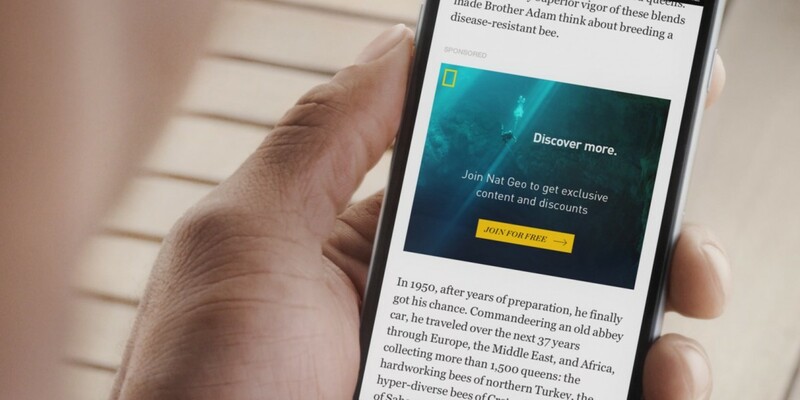 Facebook has announced that it’s now testing its Instant Articles feature on mobile devices in several Asian countries. The social network previously opened up a small Android beta of the feature in India last month. Today, it’s rolling out Instant Articles in beta across China, Hong Kong, Indonesia, South Korea, Malaysia, The Philippines, Singapore, Taiwan, Thailand and Vietnam in partnership with numerous publishers in each country (here’s a list). Instant Articles is Facebook’s way of delivering content from its media partners up to 10 times faster on mobile than traditional links in your News Feed. It makes sense for Facebook to invest in technology to serve up content with a better experience and quicker page loads: people are increasingly getting used to finding their news on the social network, so it gives publishers a reason to spend on promoting their stories here. The company first unveiled the new feature in May in the US and opened it up to all iPhone users in October. Earlier this week, it arrived on iOS for users in Latin America. Facebook is not the only one working on speeding up mobile content. Google’s Accelerated Mobile Pages project promises to bring you stories from its partners much faster than usual on mobile. The search company said it will begin pointing users to its new feature sometime next year.